The mantra of the development team behind Pokémon X and Y was simple: Bring back lapsed Pokémon players from different generations by capitalising on the headline that the Gen VI pair would be the first Pokémon games to be rendered in full polygonal 3D. 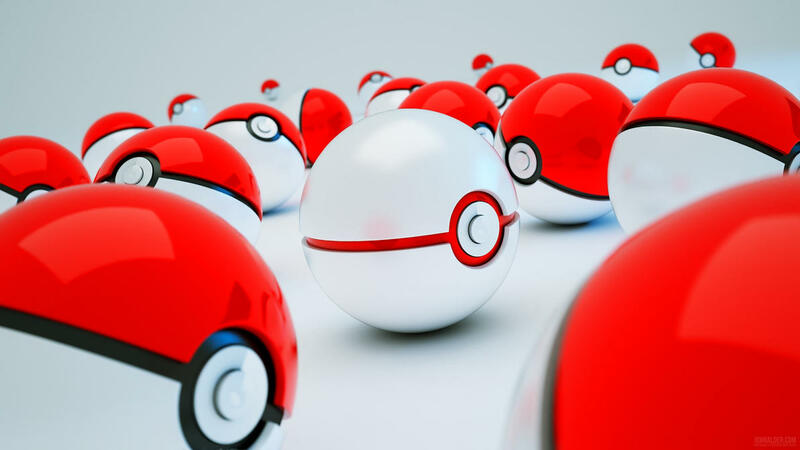 To maximise this, an intimidating number of new Pokémon was not necessary – instead the developers decided to give special attention to older generation Pokémon wherever possible, while introducing fresh ‘mons at a nice steady rate. And they started to put this design decision into action very early on in the story. On the first long grass route in the game, you can catch an astonishing six different Pokémon, both old and new, and by the time you hit the first Gym, that number has almost tripled. 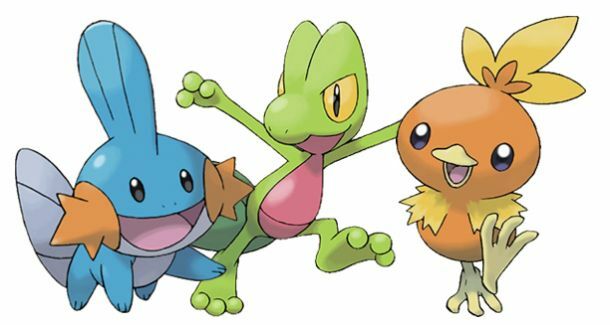 While this may seem unremarkable to some, it means that Gen VI achieves the exact opposite of the problematic situation I outlined in my Gen IV post – odds are your team will be different from those of your friends in the early game. Ergo, early multiplayer encounters are exciting. And that is a titanic plus in my book. I wanted to make an entry devoted solely to the auto-prompt that pops up when you run out of steps on a Repel item in Gen V and beyond, but I definitely don’t have the space. 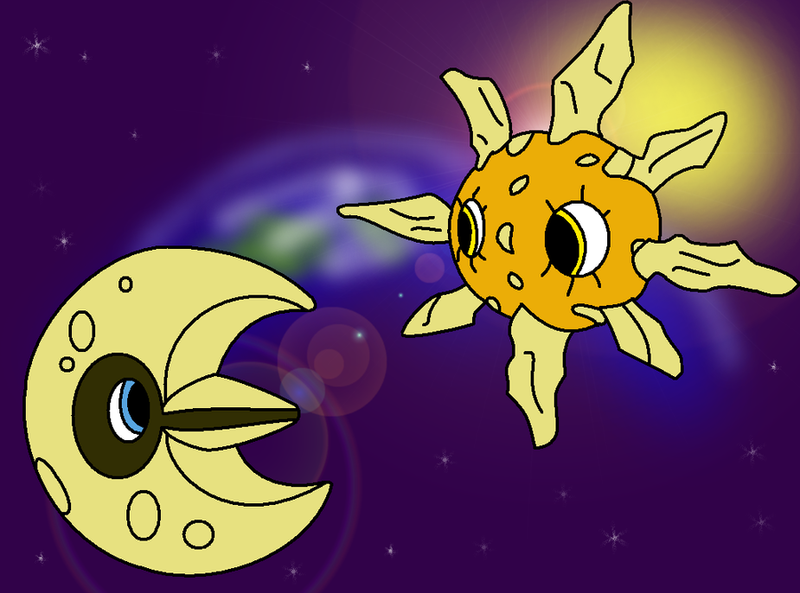 In a rare example of consistent visual iteration within the Pokémon main series, Gen V built on the significant attention to day-night cycles that Gen IV exhibited so thoroughly by introducing a seasonal cycle. Not quite one-to-one, the cycle saw the region of Unova change seasons at the start of every real-life month, changing up the look of several pivotal routes, slightly altering the encounter rates of certain Pokémon, changing the appearance of Deerling and its awesome evolution Sawsbuck, and even granting/removing access to certain items or events. I kind of wish the developers went even further than they did with the concept, affecting more than just isolated areas, but I’m still very happy it was included. I remember quite vividly the day I brought home my copy of Pokemon Diamond to play. It would be an understatement to say I had followed the game’s Japanese release rather closely, and yet I was still surprised, not to mention floored, by the sheer number of tiny yet noticeable changes the game brought to the series as the first entry I could enjoy on my already treasured DS. From the way my Turtwig appeared to physically eat a berry in battle, to the slightly randomised animations of certain moves, to the vastly improved bag and PC Box structures, to the way buying 10 Pokeballs would just grant you a free Premier Ball, completely un-advertised, all these small touches added up to give me the same wide-eyed feeling of wonder I had experienced four years prior with Gen III. And at that point in my life, I had not thought that was possible. When a new generation of Pokémon games is announced, said games inevitably come in pairs, and there is inevitably very little difference between the two versions. 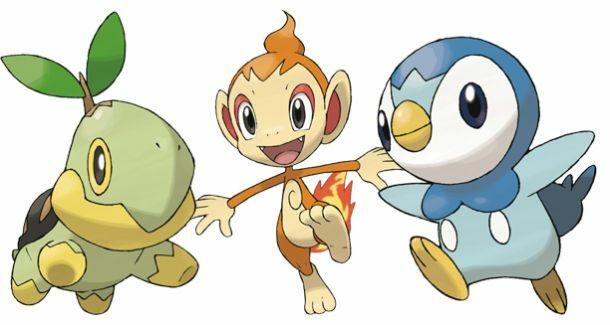 While it may not quite be an exception to the rule, out of all the main series releases Gen III arguably brought the loudest suite of differences between its corresponding games. 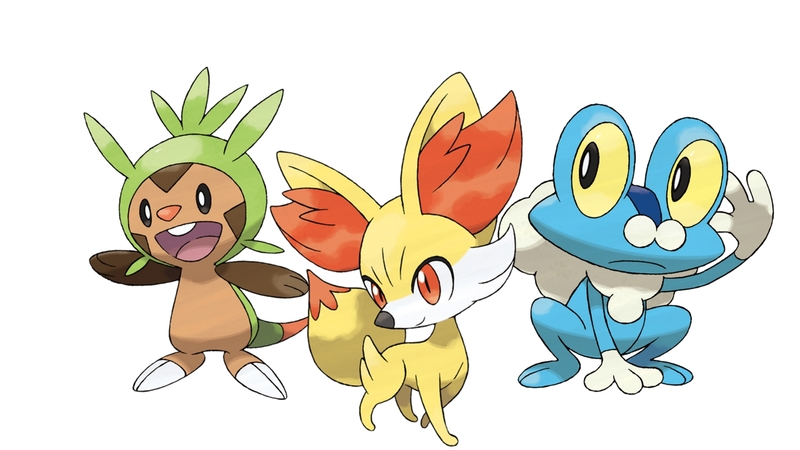 The third generation arguably has the single most robust lineup of version-exclusive Pokémon in series history, and they begin to show up very early on. 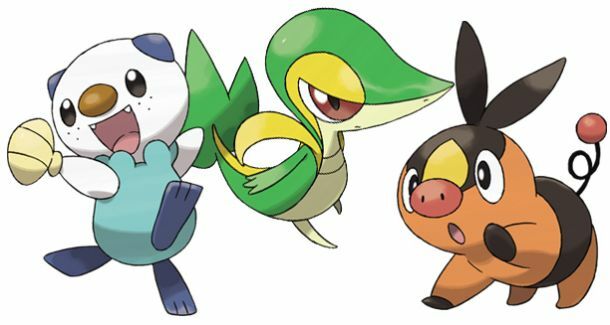 What’s more, Ruby and Sapphire are still the only games to offer a version-exclusive villainous team, which changes the flavour of the story, the types of Pokémon you face in enemy battles, and even the type of natural disaster that befalls the region late in the game (not to mention its accompanying music track). Only Gen V even comes close to that level of contrast. Ever found a shiny Pokémon in the wild? There’s no feeling quite like it, is there? 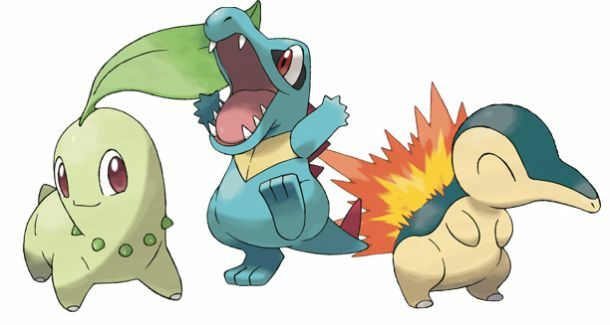 You can thank Pokémon’s second generation of games for that very feeling. 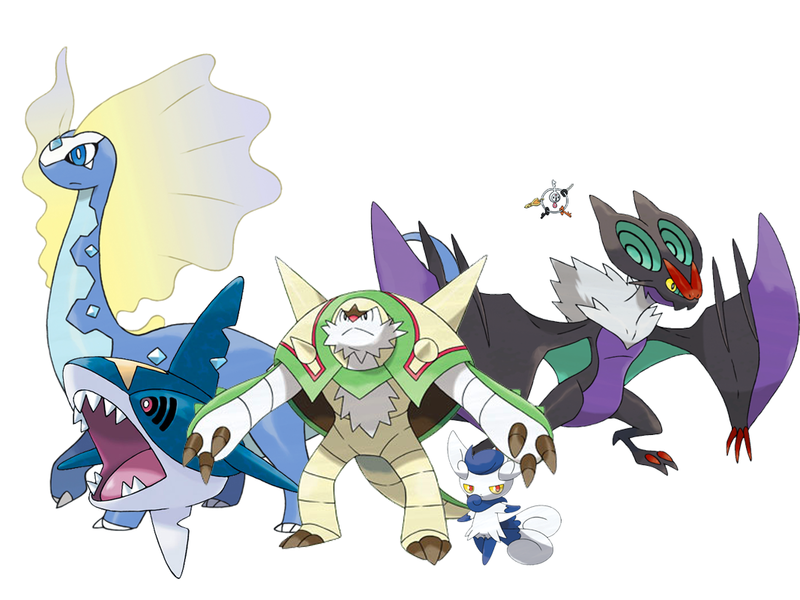 The design idea was so simple – give every single Pokémon a colour scheme variation, however slight, make the odds of encountering that variation astronomical, and watch human nature go to work. Introduced via a story-integrated red Gyarados, the thrill of seeing that trademark flash before a wild encounter would go on to become one of the most consistently treasured experiences in the entire franchise. You won’t catch many people pretending any iteration of the original Game Boy was a powerful piece of hardware, even for its time. 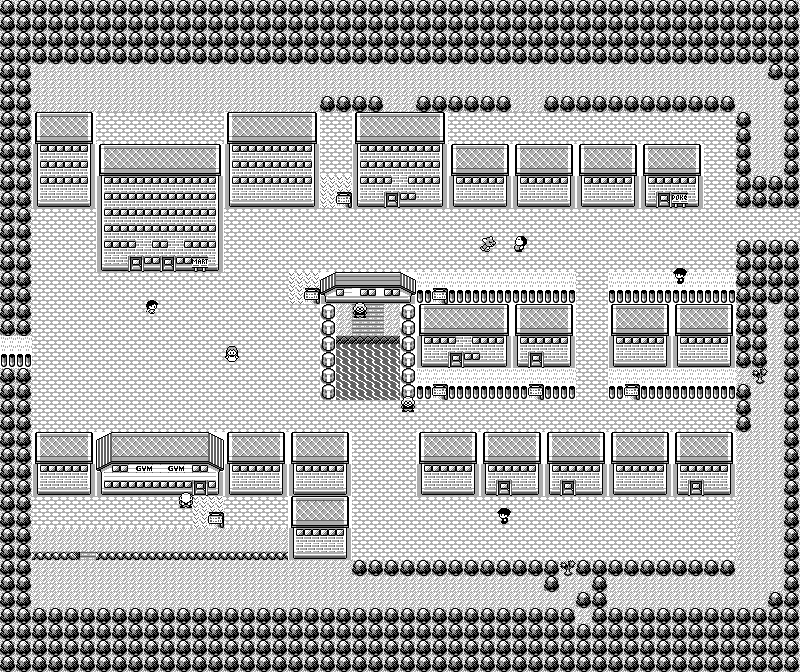 And yet walking around the world of Kanto in Pokémon Red, Blue and Yellow still set off a generation of kids’ imaginations. Sure, part of this was due to having the anime as a point of reference, but even playing the game nowadays, it doesn’t look all that ugly (at least outside of the battles – see below). And that’s because its art direction is on point. Everything that can follow the natural pixel lines of the screen, does – and all those right angles and all that charming sprite art adds up. Not exactly pretty, per se, but not distracting either. Just a canvas for building a world inside the player’s mind. 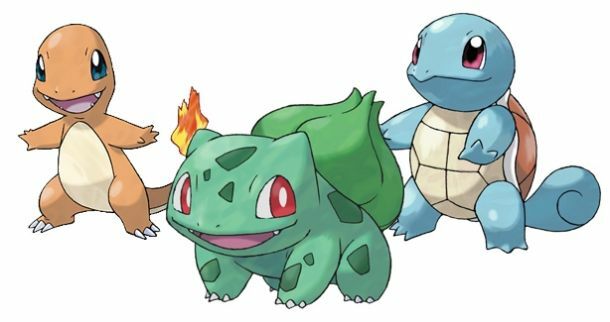 So Nintendo pulled a surprising move this year (one of many) – For the first time since 2008, they aren’t planning to release a new main series Pokemon game within a calendar year. This decision is being mitigated by all kinds of tangential announcements and releases, from shiny Pokémon giveaways to interesting spin-offs like Pokémon Shuffle, Pokemon Super Mystery Dungeon, Pokken Tournament and current hype train conductor Pokémon GO, but none of that changes the fact that it looks like we won’t be earning another bagful of gym badges by Christmas. 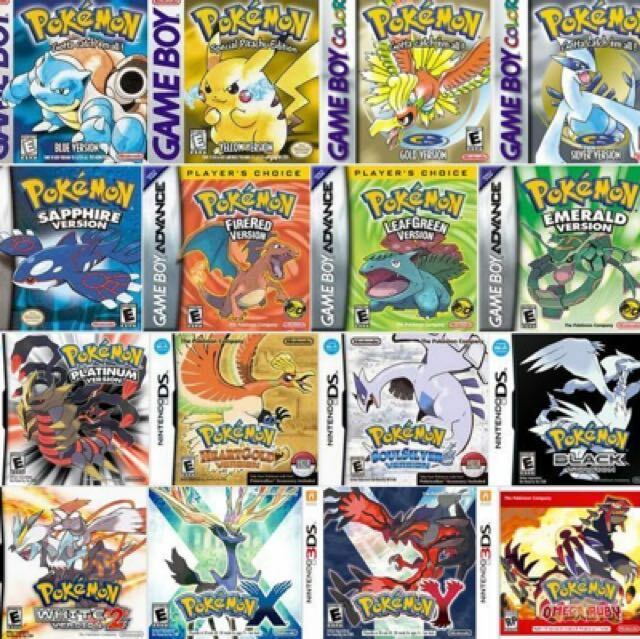 This unusually long separation from the series has energised me somewhat, and now I feel like writing some stuff about the main Pokemon games. It’s also September, and given that last year this month was devoted to a countdown series (my top 30 favourite Nintendo franchises – on which Pokemon placed first), and the year before to 15 Zelda-themed countdowns, I figured I’d do another Nintendo-flavoured series – this time a set of pros and cons for each generation of main series Pokemon games. Now I started these countdowns on paper in a “five pros, five cons” format, but I just couldn’t stretch my brain enough to make things that even. So some of the lists you’re going to see have six pros and four cons, while others go for a seven-three split. This does not necessarily mean I like the generations with seven pros more than the ones with six. After all, more pros/cons might just mean smaller, less consequential list entries. I will not, for the record, be singling out which generation is my favourite. Also, it goes without saying that these lists are entirely my opinion, and they WILL differ from yours. On that note, thanks for checking them out! Let’s get started in a little bit with Gen I.